Restoring the Foundations offers informative and helpful seminars for those who are new to Restoring the Foundations. Check out our Calendar of Events in the Resources section of our website for dates, times, and event locations. Individuals and churches throughout the world are discovering the healing and freedom Father desires for His children. Our introductory seminars share an overview of why and how Jesus is using Restoring the Foundations ministry and the integrated approach to biblical healing and deliverance to set His people free. These seminars are led by highly qualified Healing House Network ministry teams who bring to life each unique aspect of our ministry. You will have the opportunity to interact, ask questions, and purchase helpful resources as you go deeper into Father’s love. These seminars are usually free and receive a love offering. 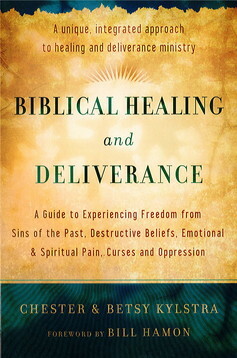 The principles and heartbeat of Restoring the Foundations’ integrated approach to biblical healing are solid. They flow from God’s love to us and are building blocks for freedom in many specific areas of our lives. Our Healing House Network teams have crafted specialty seminars to focus upon different areas of need for individuals and churches. Example seminars include: Marriage and pre-marriage; How to be free from the Shame-Fear-Control Stronghold; Sexuality; and, Overcoming Rejection.